Jenny’s Playlist – Spotlight – Du Klingst Gut! Single to the album “I can’t seem to sleep at night, not in this city”. 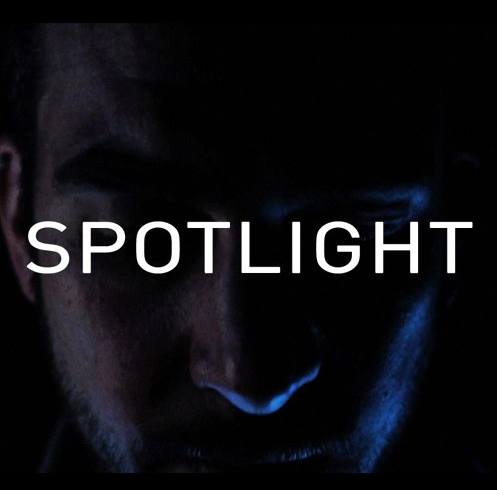 Spotlight from Jenny’s Playlist on Vimeo.